Active Directory without licensing costs or x64 platform requirements. Fresh designs that will keep you wanting more Raz. 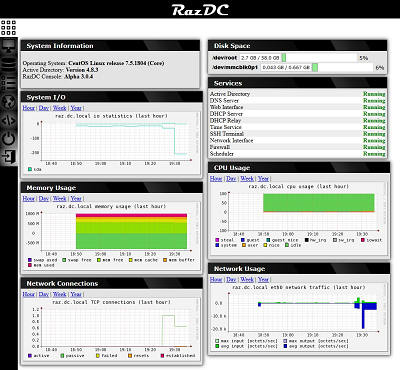 RazDC 1.0 LTS Coming Soon..
As a network technician I realized not all business software was created equally. 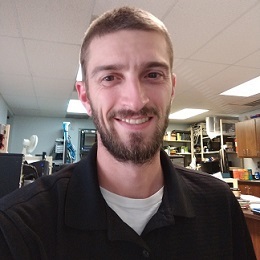 I was determined to create a solution that would allow small business owners to own and operate a windows server without the cost. This idea came to me while working with two of the kindest people I had ever met, Troy and Jessica Nelson. I never finished the software in time for them to use it so instead I will provide it here in their memory. RazDC is grabbing attention all over word. See for yourself. RazDC is developed in Grand Forks, ND U.S.A.